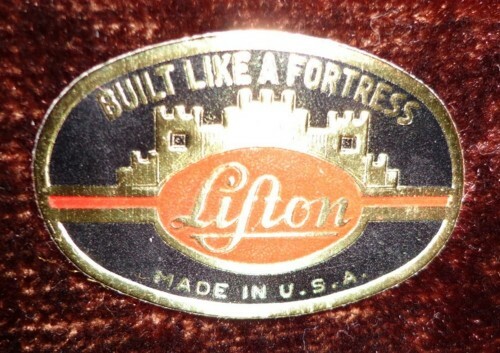 1918 the Lifton Mfg. Co. is established. In 1922 there is first Mention of “a Complete Line of Instrument Cases”. An advertisement mentions cases for violins, banjos, banjo-mandolins, tenor-banjos, clarinets, oboes, saxophones, trumpets, coronets, and flutes, but not for guitars or mandolins. 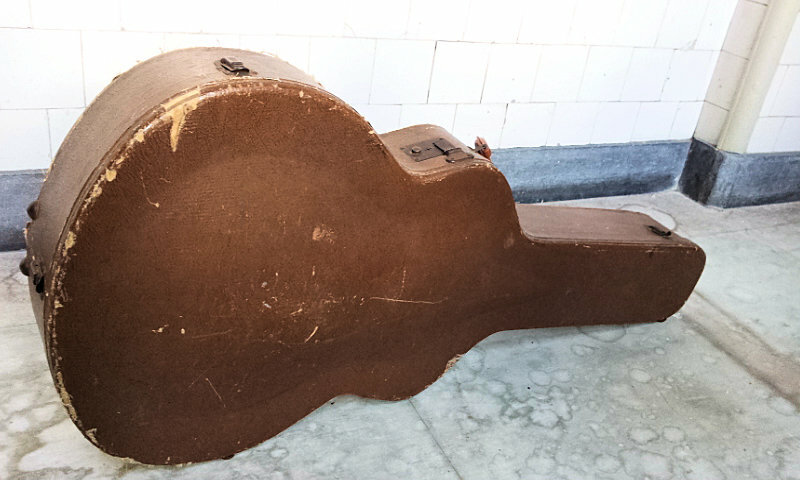 In 1935 Lifton begins to build guitar cases to fit Martin guitars. 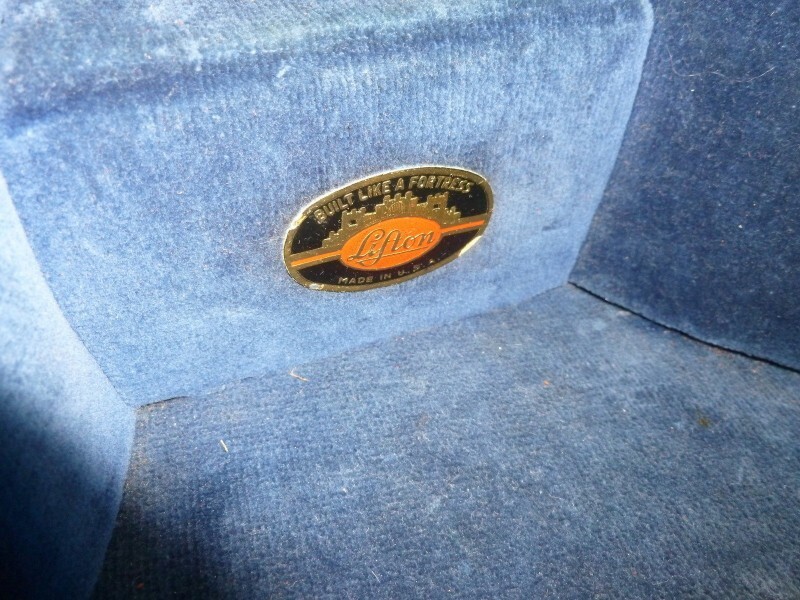 Lifton cases are of superior quality with beautiful workmanship and materials.